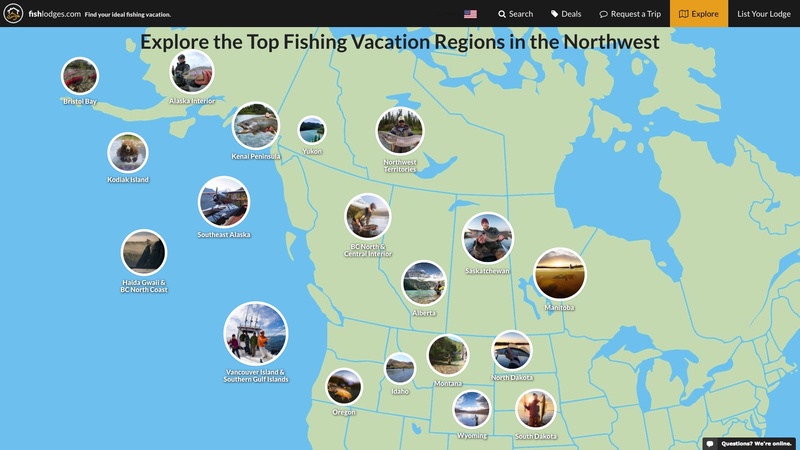 Victoria, BC, Canada - Fishing vacation website fishlodges.com recently listed their 100th fishing lodge in the Pacific Northwest (North America). 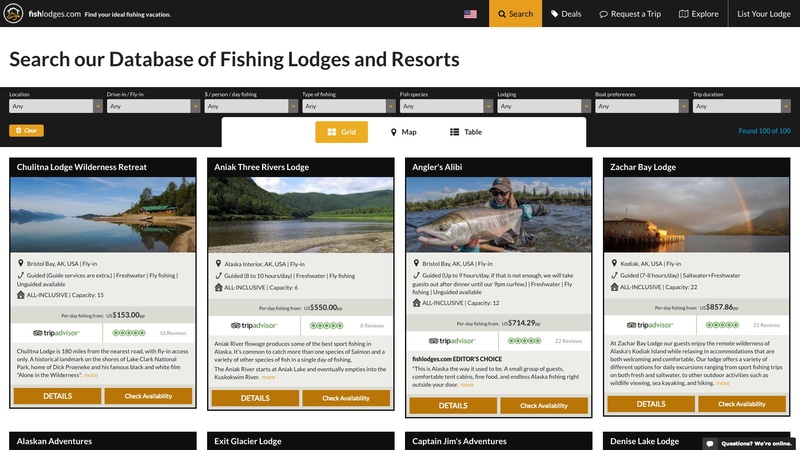 The major milestone comes as the site is gearing up to expand beyond the Pacific Northwest for a portion of the next 100 fishing lodge listings. 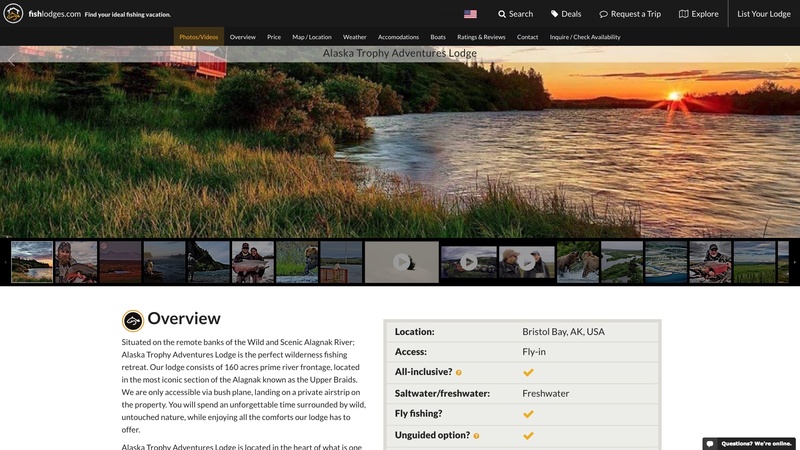 Having started with Alaska and BC, where the majority of features lodges are located, the site has already started signing up lodges in Washington, Oregon, Yukon, and the Northwest Territories. After taking 2 years to reach the 100 fishing lodge milestone, Embacher estimates another 8 months to reach the 200 lodge milestone. A big focus in the first half of 2017 will be a re-engineering of the site’s already powerful search and filtering tool, in order to properly handle the new regions like Alberta, Montana and Wyoming. The effort is aimed and making it just as efficient for users despite new types of information like different fish species. 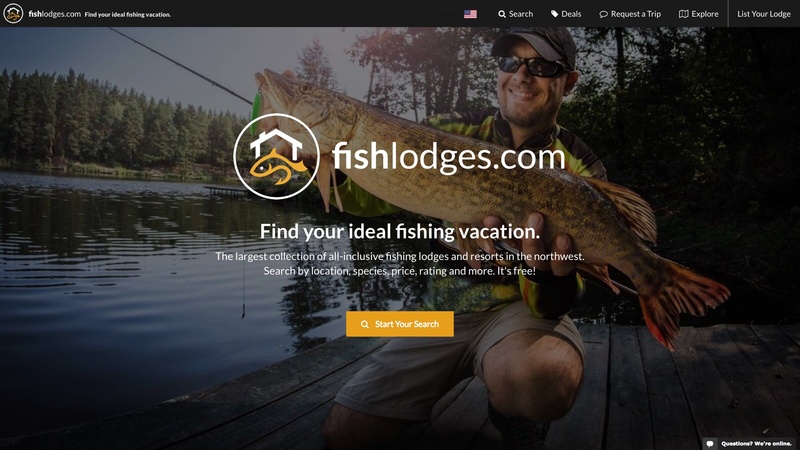 For more information, please visit the website: https://fishlodges.com.